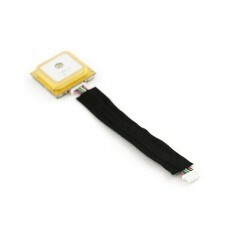 The FV-M8 (formerly the EB-85A) is a ridiculously powerful new GPS receiver from San Jose Navigation.. 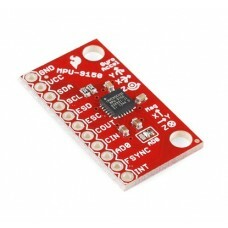 The 9DOF MPU-9150 is the world’s first 9-axis MotionTracking MEMS device designed for the low power,.. 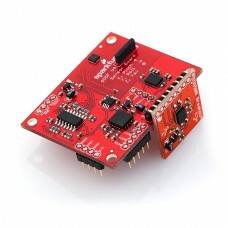 The ArduPilotMega IMU Shield features a large array of sensors needed for UAV and Robotics applicati.. 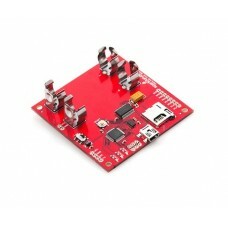 This is an evaluation board for the ADXL345 three-axis MEMS accelerometer. 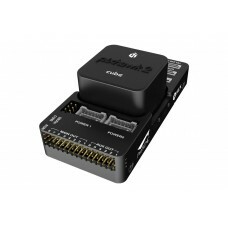 The ADXL345 is an awesome.. Product DescriptionDo you ever wonder what your autonomous robots do all day? Or have you ever wante.. The GWS S689 2BB MG is a heavy-duty giant-size servo that features metal gears and two ball bearings.. 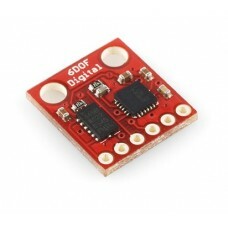 This is the 6DOF v4 sensor board. 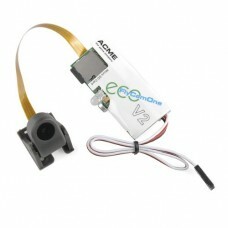 It can be used as a drop-in replacement for a damaged 6DOF v4, or .. 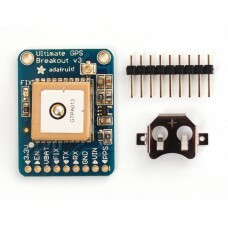 This is a simple breakout for the ADXL345 accelerometer and the ITG-3200 MEMS gyro. 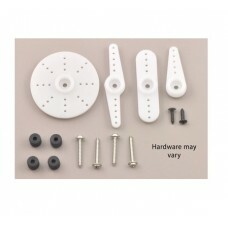 With this board,.. 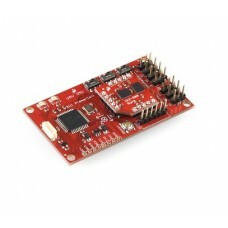 Description: This is the new UAV Development Board v3 by Bill Premerlani. The v3 board comes wi..